The sentence reduction was based on apologies and expressions of forgiveness between Brown and others involved and Brown’s payment of $28,750 in compensation, Dui Hua said. Brown was also allowed to make a 15-minute video call to his mother, Antoinette, in Detroit. “He was in characteristic good spirits and appeared healthy,” Dui Hua reported. 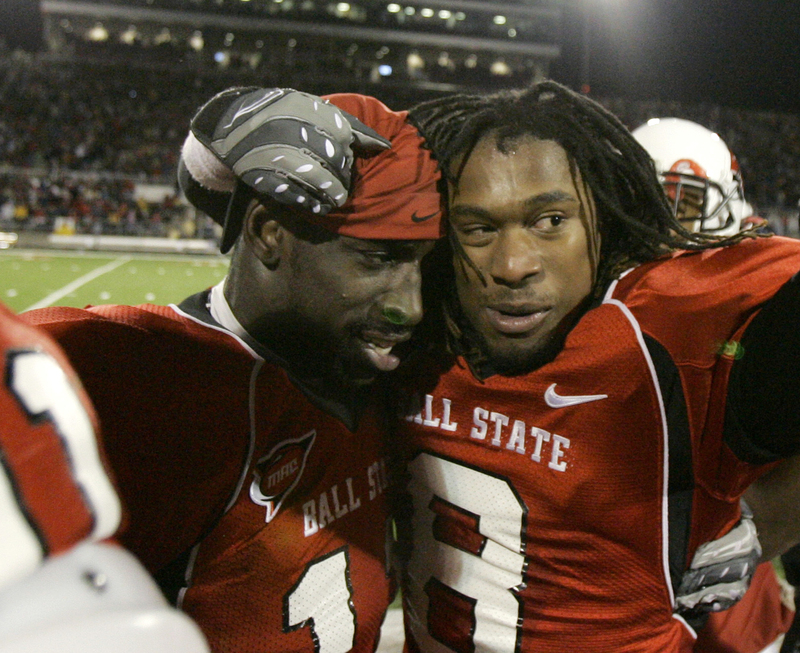 Brown was a linebacker at Ball State in Muncie, Indiana, and later played for the Canadian Football League’s Winnipeg Blue Bombers and the Swarco Raiders in Austria. At the time of his arrest, he was in China helping coach part of an amateur league seeking to establish American football in China.